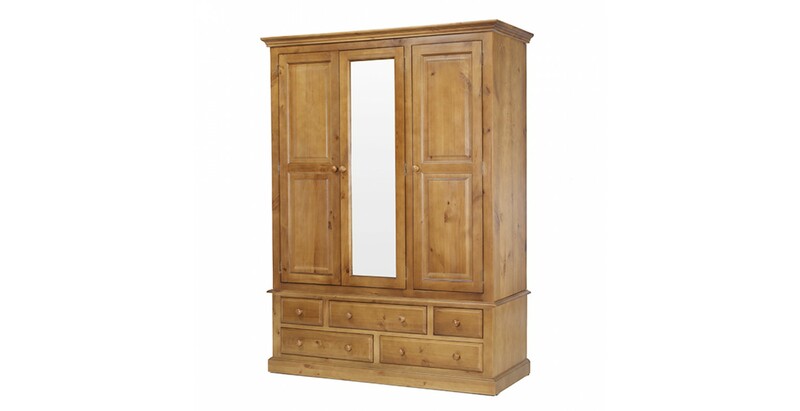 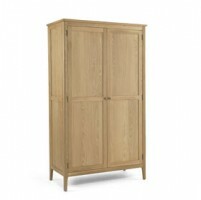 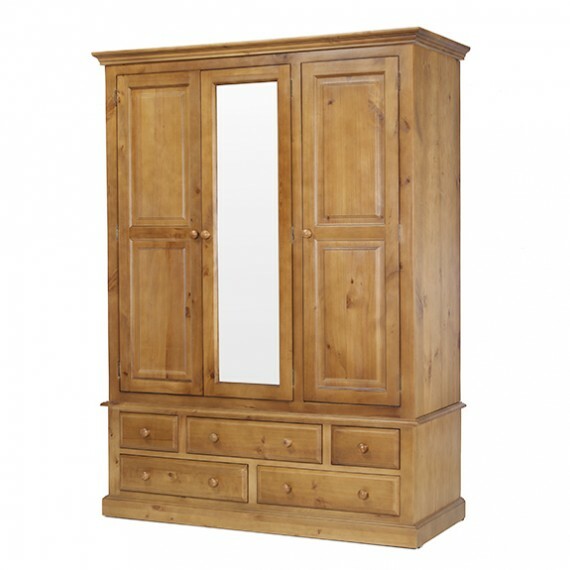 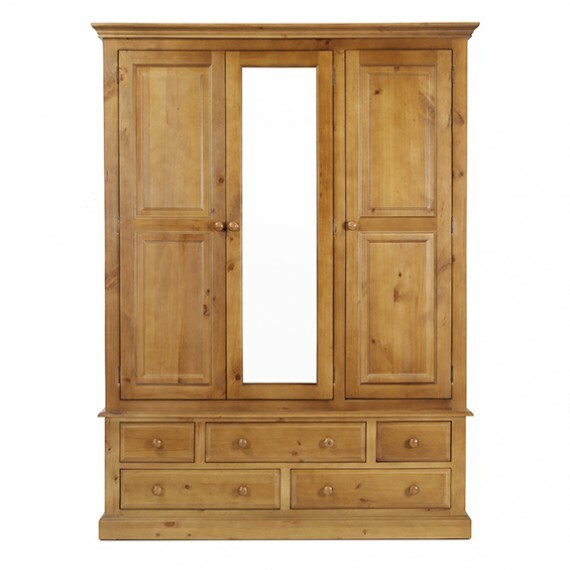 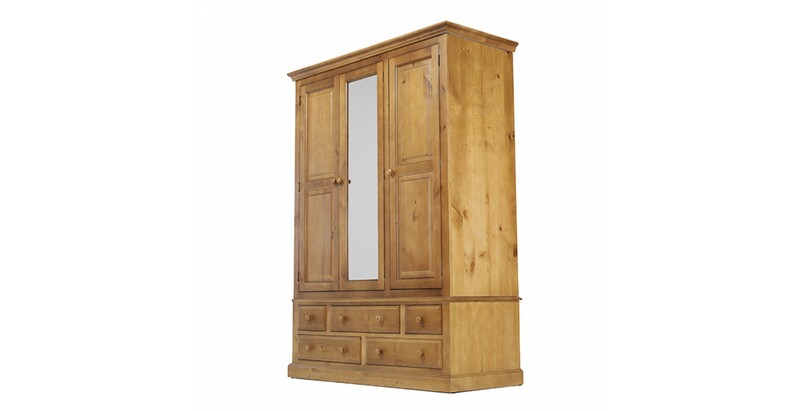 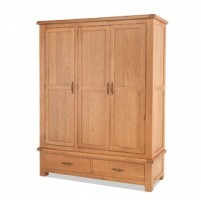 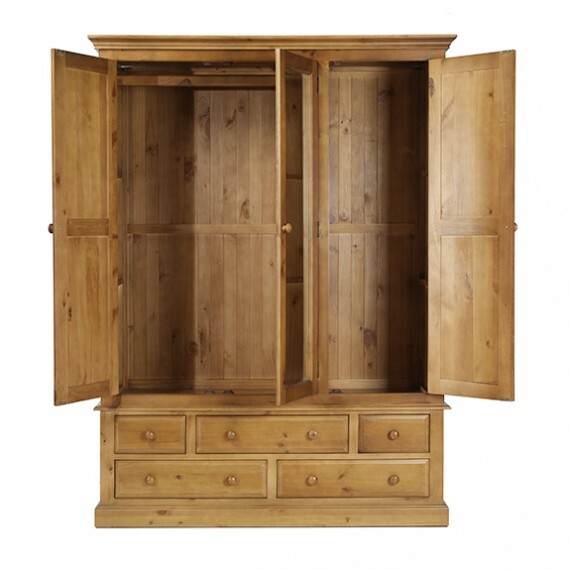 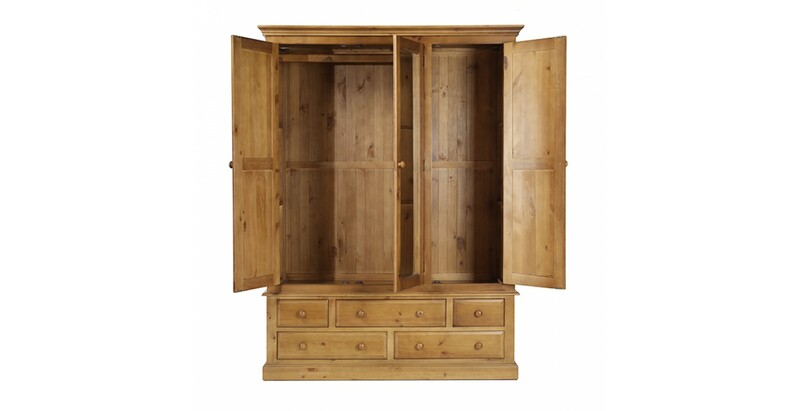 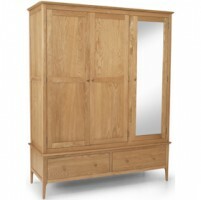 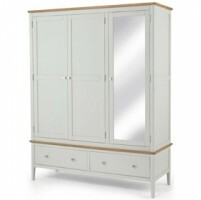 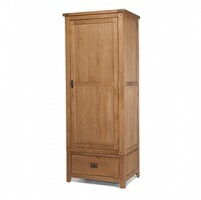 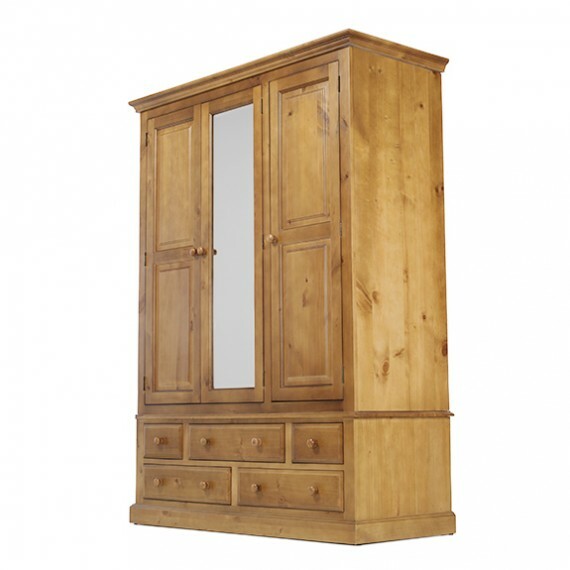 Your master bedroom will benefit from this magnificent wardrobe. 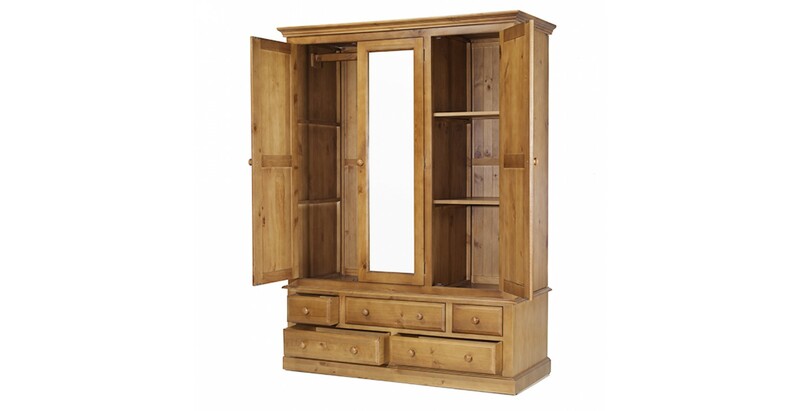 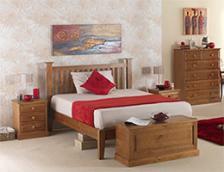 With its eye-catching appeal and plentiful storage, it will add rustic warmth and style to your space. 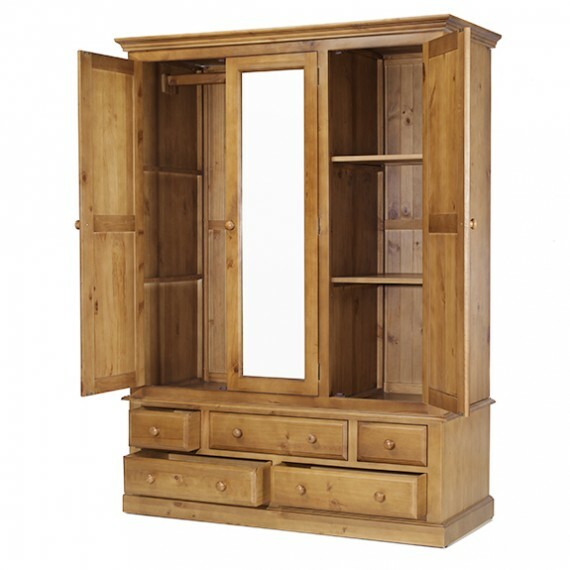 Classic features such as the panelled doors, stepped cornice, turned wooden handles and bevel-edged drawers plant it firmly in the traditional camp, but its large and versatile storage options make it suitable for the modern-day fashionista. 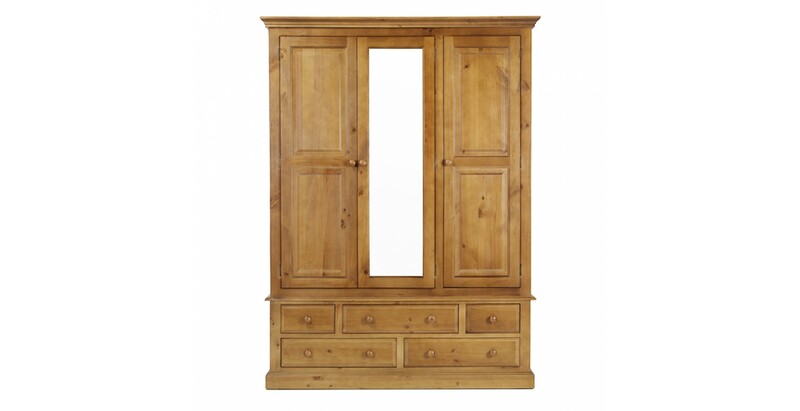 Behind the double doors, one of which has a full length mirror, you'll find a full width hanging rail, and behind the third is further hanging space and three removable drawers so you can tailor it to your own needs. 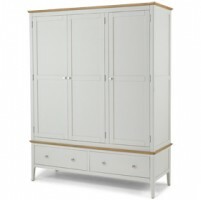 And at the bottom, there are several roomy drawers for all your socks, underwear and jumpers.